Tattersalls has appointed Tammy O'Brien in the role of international client relations and strategic development. O'Brien will join the Newmarket-based firm on March 1 and will continue to be based in Ireland. 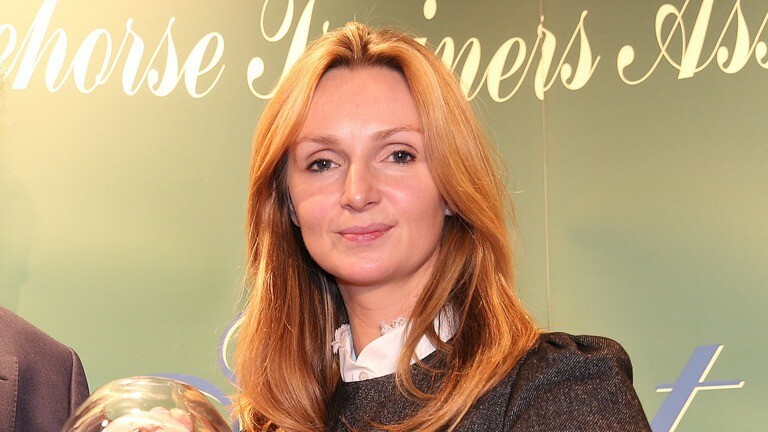 She joins Tattersalls after more than 20 years with Coolmore in Tipperary, latterly in the role of racing manager with primary responsibility for overseeing the Coolmore string at Ballydoyle and reporting directly to John Magnier, Derek Smith and Michael Tabor. Edmond Mahony, chairman of Tattersalls, said: “To say that Tammy brings with her a wealth of experience would be a massive understatement. She has achieved a huge amount in the racing and bloodstock industry over more than 20 years with Coolmore and is known and respected throughout the world."